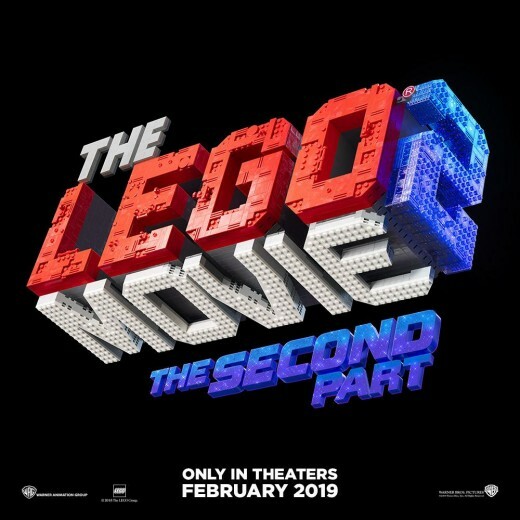 The Lego Movie 2: The Second Part is a 2019 animated adventure comedy film produced by the Warner Animation Group and distributed by Warner Bros. Pictures. 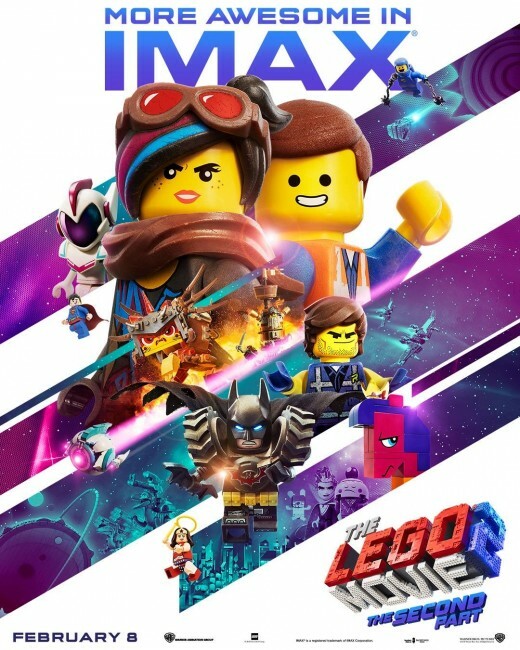 A direct sequel to The Lego Movie (2014), it is directed by Mike Mitchell,with Phil Lord and Christopher Miller (writers and directors of the first film) returning as producers and writers and features Chris Pratt, Elizabeth Banks, Will Arnett, Charlie Day, Alison Brie, Nick Offerman, and Will Ferrell reprising their roles from the previous film, along with new additions to the cast including Tiffany Haddish, Stephanie Beatriz, and Maya Rudolph. Can lightning strike the same place twice. 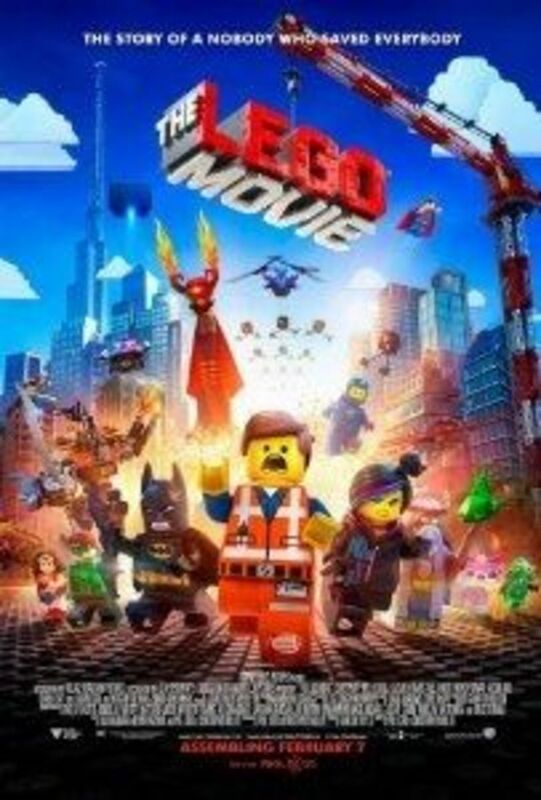 For most of my life I didn't think so, but after watching The Lego Movie 2 I can honestly say it comes very close. I was extremely excited, but also terrified for this film. 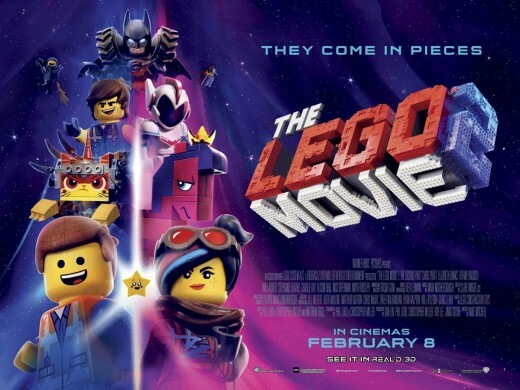 I loved the original Lego Movie (one of my favorite animations), but I knew this one couldn't be as good. Even though it's not I still had a blast. The Lego Movie 2 was just as hilarious as the original with some really good music. That self aware humor never gets old. This film definitely follows that same formula from the original, but there's enough originality and fun to be had that it really becomes an after thought. 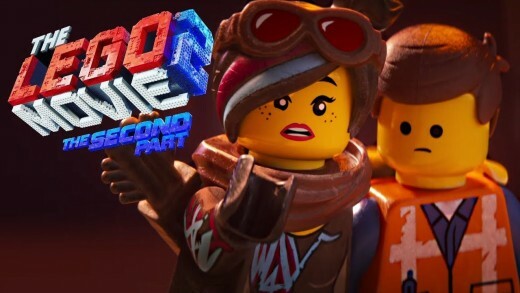 The Lego Movie 2, just like the original is a fun film that will make you laugh, but it also has a heart and it's grounded enough that it actually has a great story. 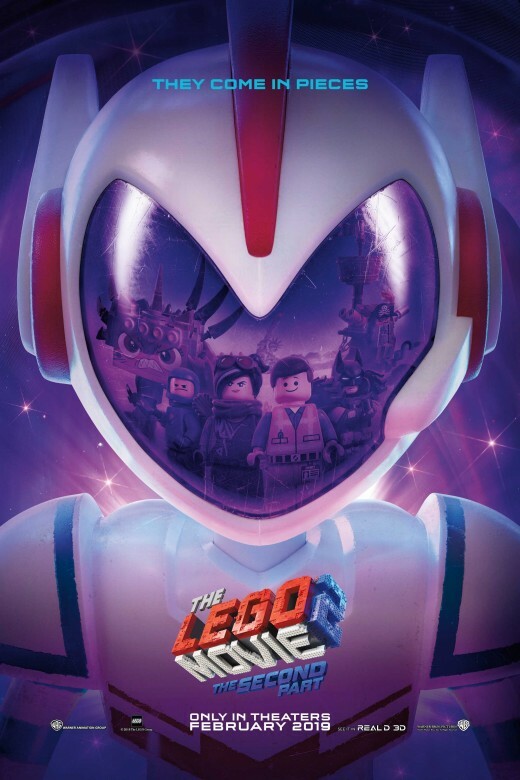 The Lego Movie 2 is a great film all around. The voice acting was just as amazing as the originals. I loved the addition of Tiffany Haddish. I thought she was great. The entire cast and characters are just so lovable that you can't help but smile through the film. Once again stellar voice acting from everyone. The plot is where this film really could've failed, and at times it's not great but as a whole I thought they did a great job. I thought all the sub messages are what really helped this film reach the next level. With a film as funny as this one it could of easily have been written off as anther comedy without any substance, but they really do put in the necessary work to give this film the depth needed. When you have so many great and lovable characters they can get lost, which some did buy I thought they did a solid job at balancing them out. 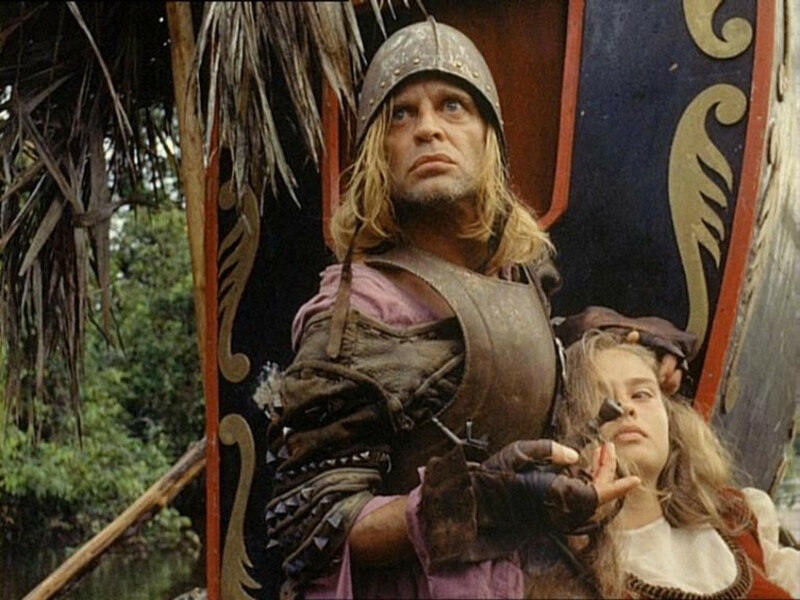 Again the film does follow a similar formula to the original, but other than that I found very little fault. I thought it was a great story. The Lego Movie 2 really understood what made the original one so special, and put an emphasis on it. While I don't think this one was add good as the original, I definitely think it comes very close. It's hilarious with a great score and solid animation. The Lego Movie 2 truly was awesome.